Thank you for your interest in Hanley Foundation. Today, more businesses are realizing the social and economic benefits of strategic nonprofit partnerships. Our organization offers a myriad of corporate partner opportunities. Many employers sponsor matching gift programs and will match charitable contributions made by their employees. Please let us know if your company has a matching gift program available. Your company’s image will be enhanced through the benefits of promotional marketing should you wish to sponsor one of our events. Enjoy opportunities such as prominent recognition in our organization’s event publicity, signage, website and social media presence, annual reports, and more. 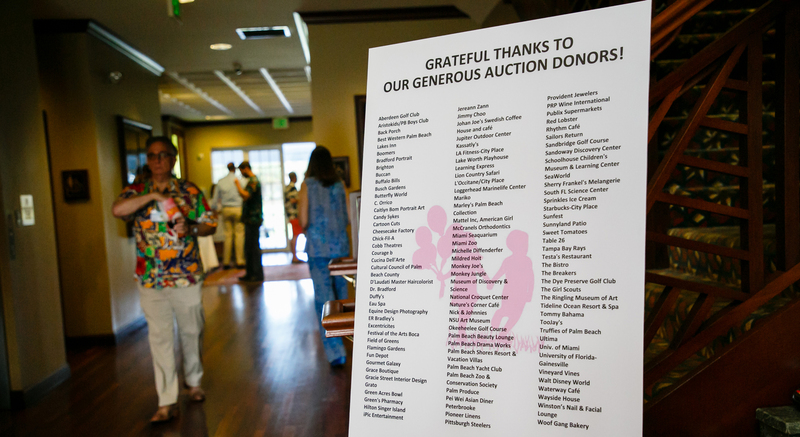 Our highly popular Hanley Foundation annual events are our Family Picnic, Golf Classic, and Palm Beach Dinner. For Information about Palm Beach Dinner opportunities, please click here. Contact (561) 268-2358 or email Gifts@hanleyfoundation.org.